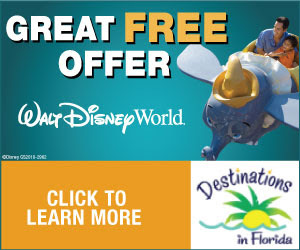 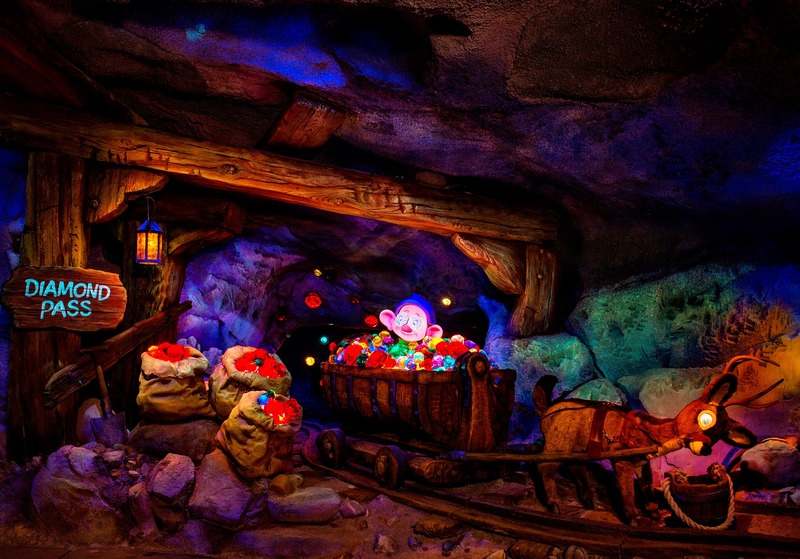 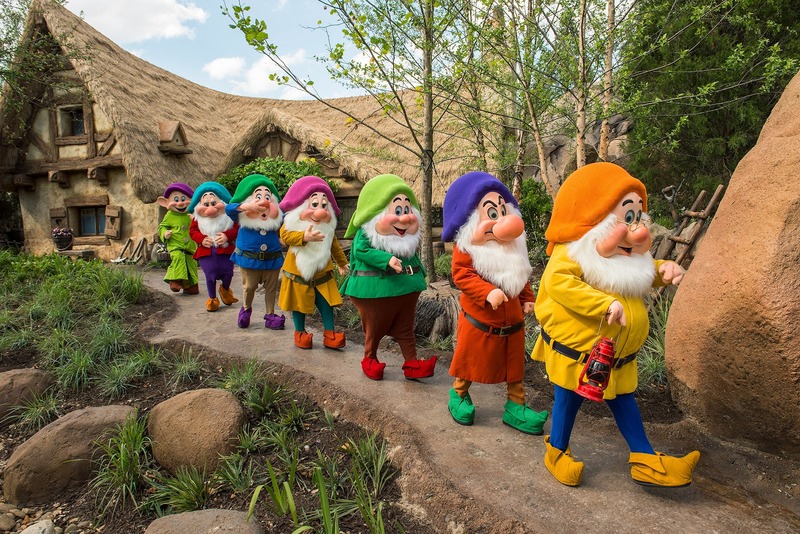 Welcome to MikeandTheMouse: Seven Dwarfs Mine Train, New Walt Disney World Coaster, To Grand Open for Guests May 28 - attraction completes New Fantasyland. 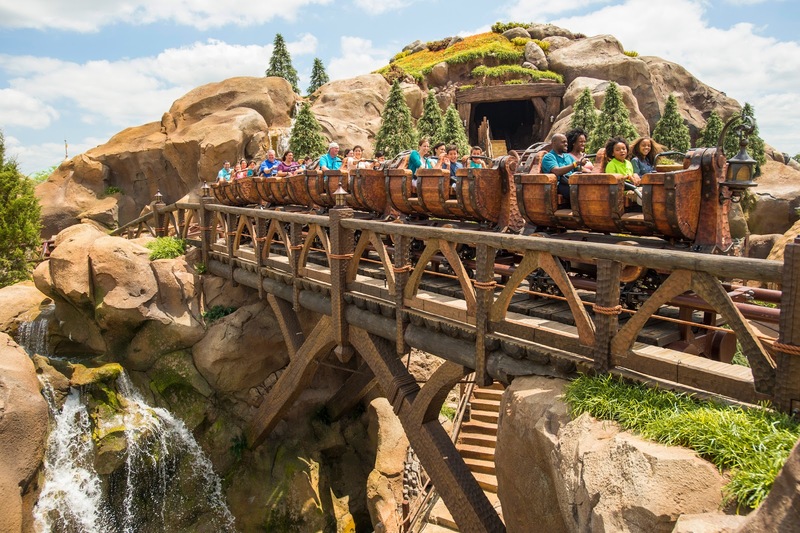 Seven Dwarfs Mine Train, New Walt Disney World Coaster, To Grand Open for Guests May 28 - attraction completes New Fantasyland. 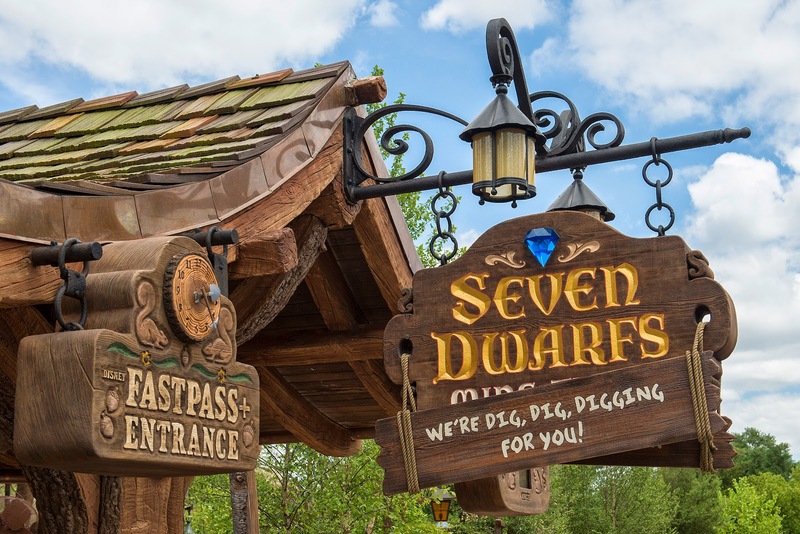 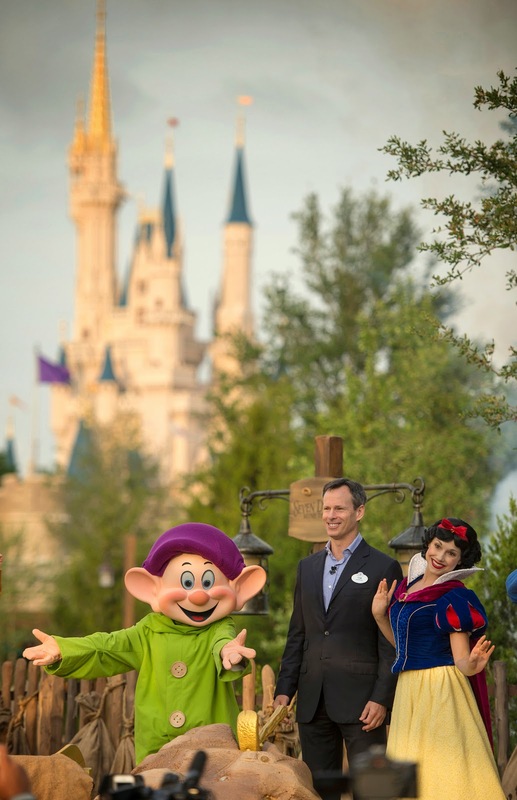 Seven Dwarfs Mine Train, the crowning jewel of New Fantasyland in the Magic Kingdom, will officially open to Walt Disney World guests on May 28, Walt Disney Parks and Resorts Chairman Tom Staggs announced today at a media preview of the attraction.